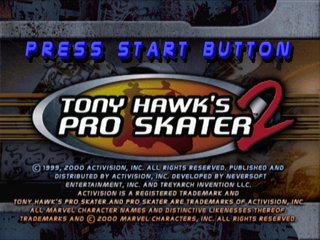 Tony Hawk's Pro Skater 2, is the sequel to Tony Hawk's Pro Skater. It was released among other consoles for the Sega Dreamcast. Main article: Tony Hawk's Pro Skater 2/Magazine articles.